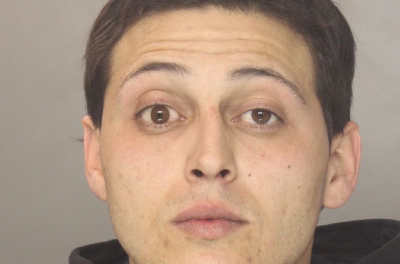 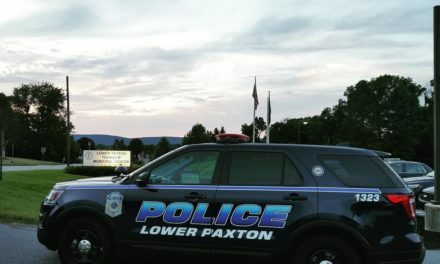 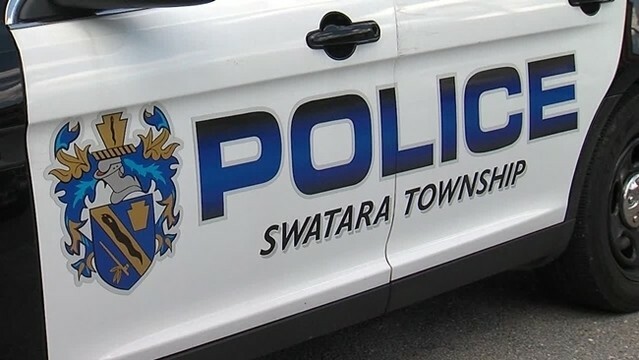 On February 14, 2019 Swatara Township Police say they were dispatched to Blue Chip Federal Credit Union for a report of fraudulent deposits. 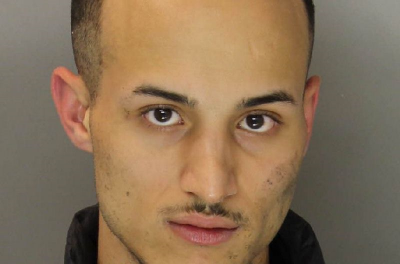 As a result of their investigation they say the suspect, Princeton William Flagg-Garrett, who worked at Sunoco in Camp Hill stole money orders from the Sunoco. 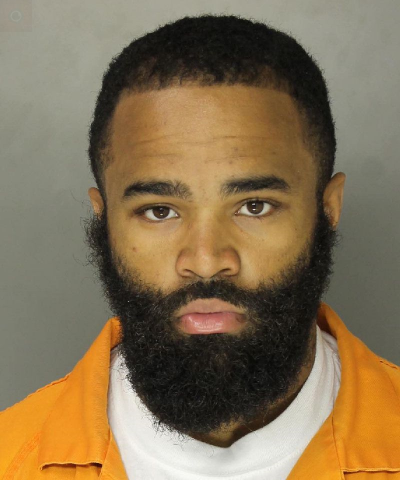 Flagg-Garrett then deposited them into his account and withdrew the money according to authorities. 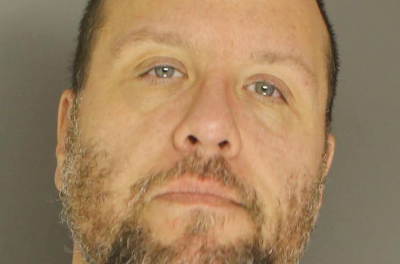 The total loss is $7,513.88.